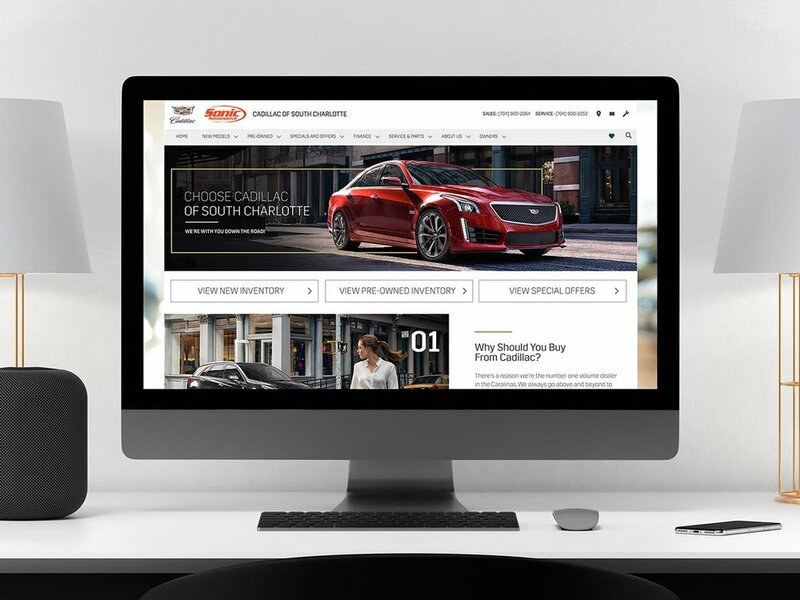 These web page redesigns were implemented for a Sonic Automotive dealership. The focus was to modernize them, and make them more mobile friendly to increase user engagement. Photography and fonts are Cadillac brand.